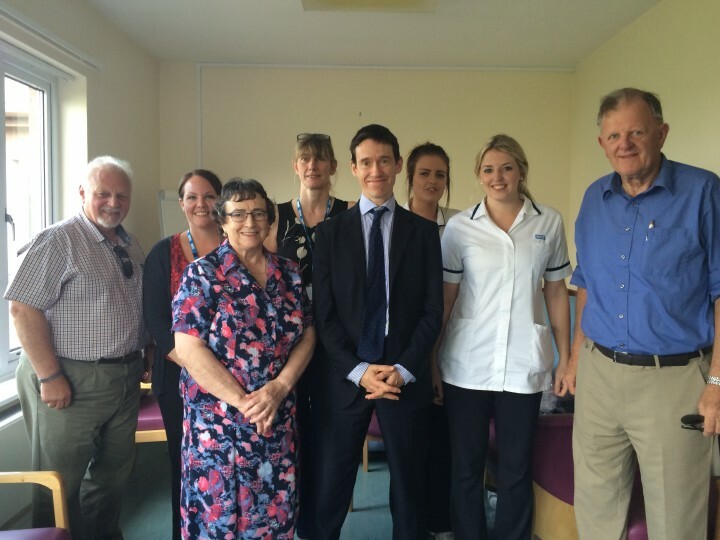 Rory Stewart MP has visited Wigton Hospital, where he met with nursing staff, Eveline Dugdale of the League of Friends, and Cumbria Partnership staff to reassure of his support for the Hospital, part of his ongoing campaign to push back against the Success Regime’s consultation into the future of Cumbria’s Community Hospitals. The visit coincides with today’s announcement from the Success Regime that it is to extend is consultation period, from the proposed July date to the ‘end of the summer holidays’. 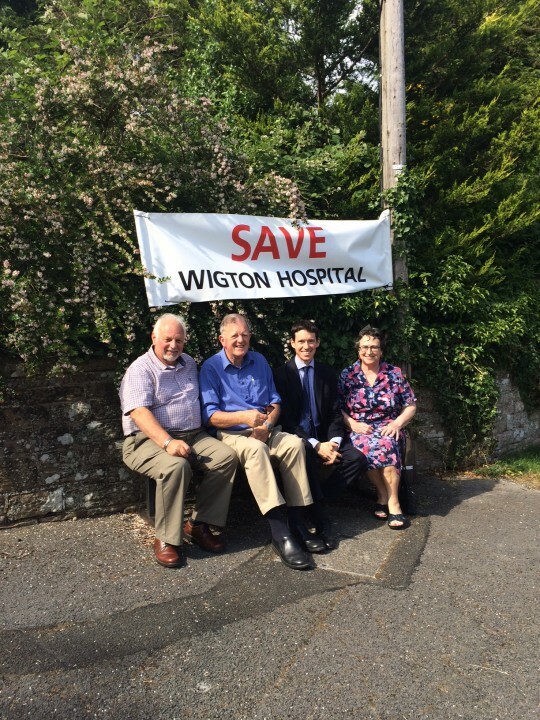 Rory, who has held numerous discussions and meetings with Ministers, Success Regime officials, and League of Friends representatives of all four community hospitals in his constituency, stressed in the meeting at Wigton that there was a strong case to be made for community hospitals in north Cumbria to have an enhanced, rather than a diminished, role.